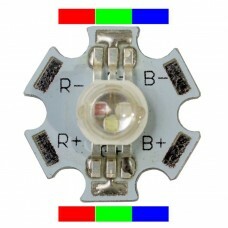 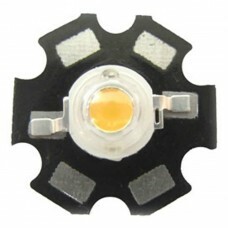 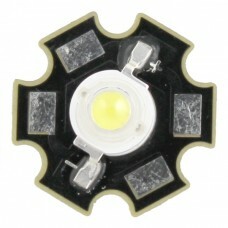 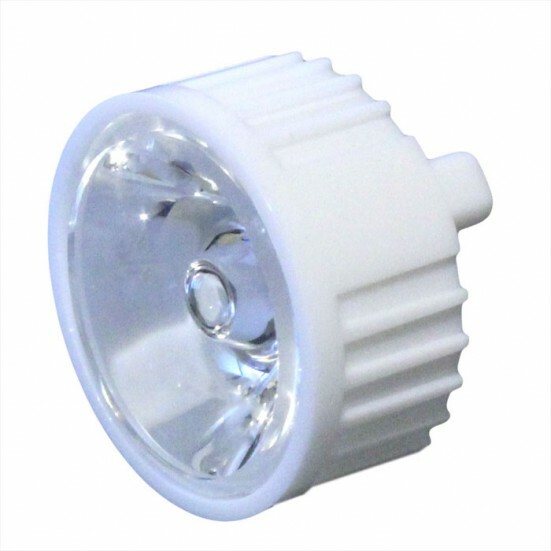 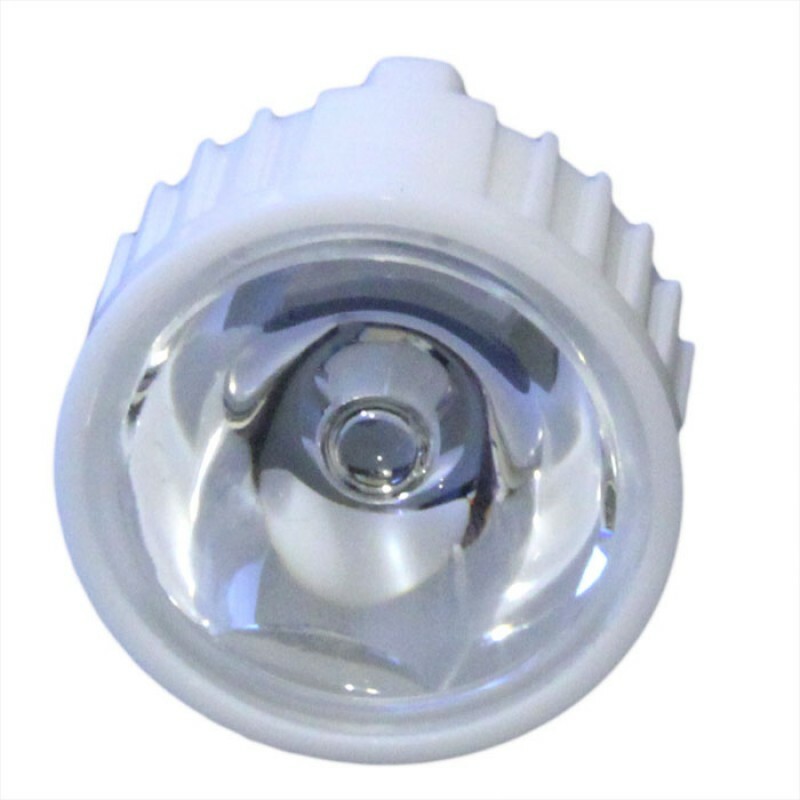 This lens is designed to fit on standard high power LEDs (1w, 3w and 5w) to control where the light from the LED is going and how bright it is, creating a more focused, narrow beam. 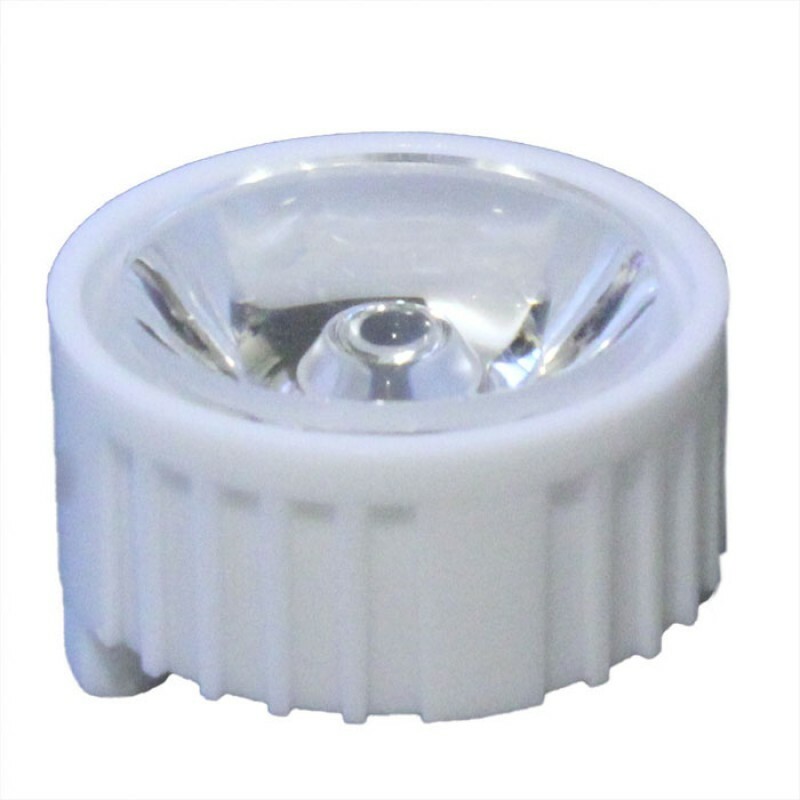 These lenses are fastened with optional position pins, glue, adhesive tape, screws, snap pins, or a holder. 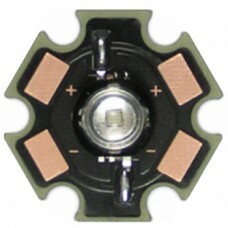 Available in 120°, 90°, 60°, 30° and 15° beam angles.